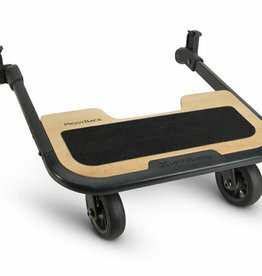 Big brother or sister can tag along for the ride: The PiggyBack ride along board allows your toddler to join in the stroll, even when they are too tired to walk on their own. 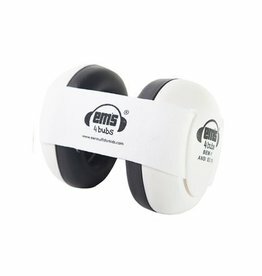 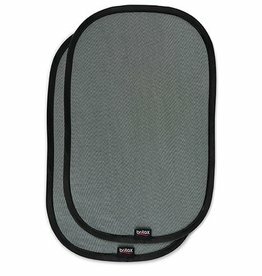 Keep your child cool and shield them from UV rays and sun glare with the Britax EZ-Cling Window Shades. 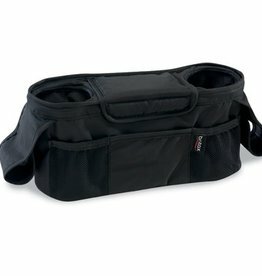 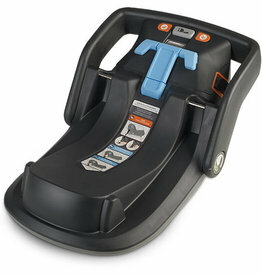 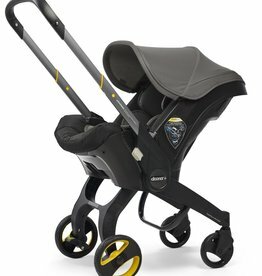 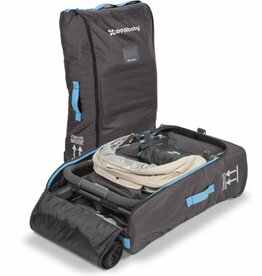 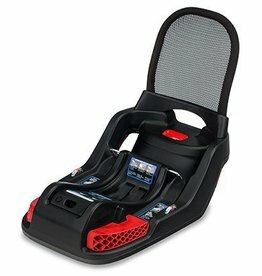 The Britax Infant Car Seat Base with ARB provides ultimate travel flexibility in multiple vehicles. 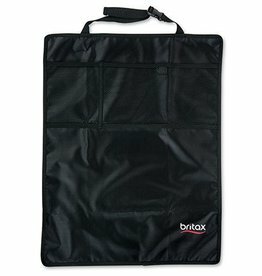 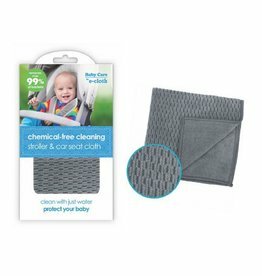 Keep your vehicle seat backs clean with the Britax Kick Mats.